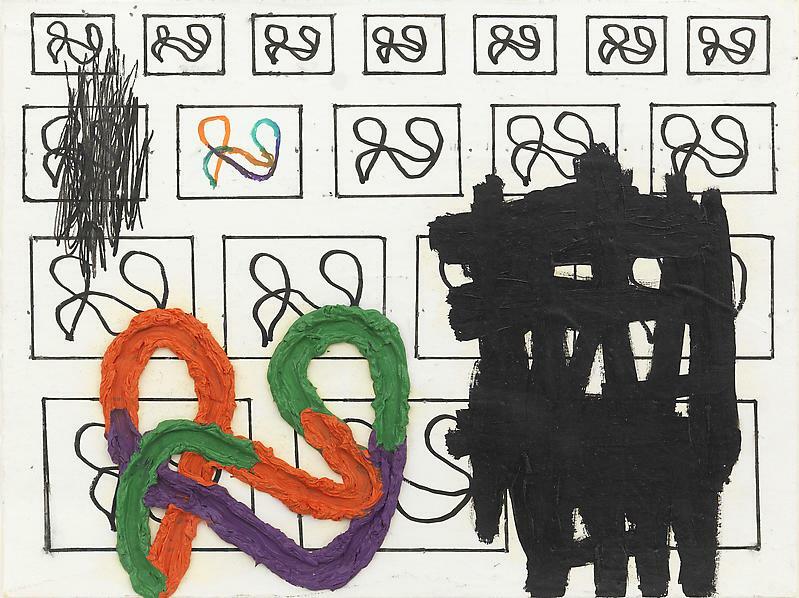 Phong Bui interviews painter Jonathan Lasker. Lasker remarks: " ... at least for me, it’s about this contemplative relationship to things. I think painting partially comes from an affection for the state of being. We so want to regard the things around us, to make perceptual impressions of that, which is around us in the time we are here. The great thing about life is that we are blessed to be here at this moment. It’s a great thing that all of humanity shares: the moment that we’re here. Artists are privileged in that they’re able to express their love for what surrounds our world, and their love for looking at it. My paintings are about the idea of looking at the things around you. They’re really very much about things."